Greatway is Material Design Agency Joomla Template clean and Stylish Design. It makes use of modern jQuery and CSS3 techniques to create superb eye-catching animations and make your visitors love you and your work. Its a full responsive built with SP Page Builder PRO version 2, helix3 framework and custom addons. It looks perfect on all major browsers, tablets and phones. Just take the best theme of your choice, change the text, add your images and done! Have a fully equipped website up and running within just a few minutes. BiND is not just a theme; it’s a collection of amazing possibilities with tons of features. GardenerPro is a creative and unique WordPress theme of gardening adapted to the site, coded with the Bootstrap framework. It has modern and clean design. It is designed according to the actual experience of the professional landscape designers we have worked with. 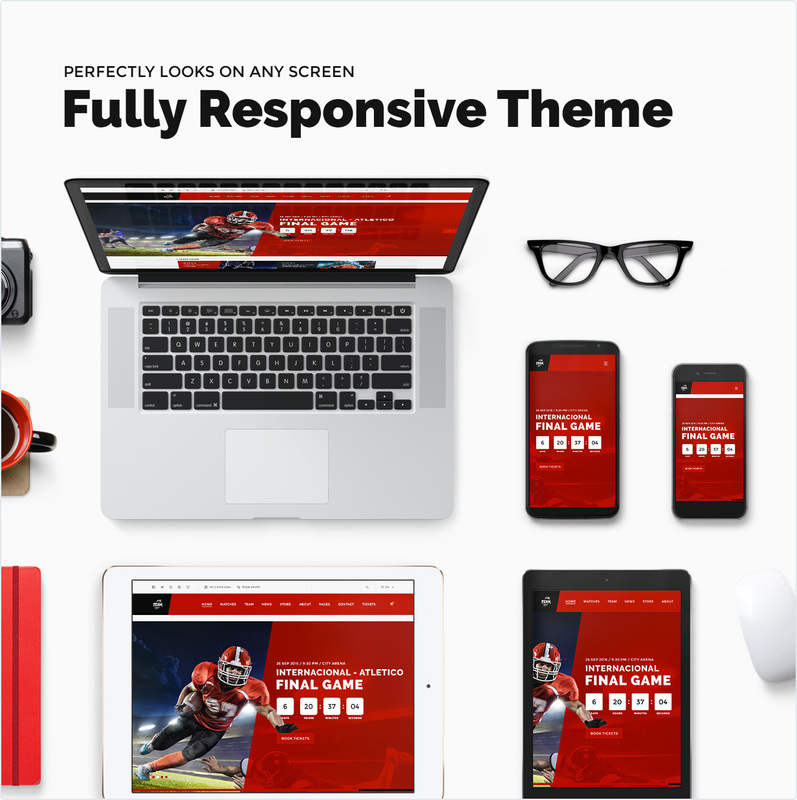 It is high-end WordPress theme constructed and optimized for landscaping companies, caretakers, lawn services, florists of agriculture, firewood, flowers, landscape, lawn and for many more businesses. 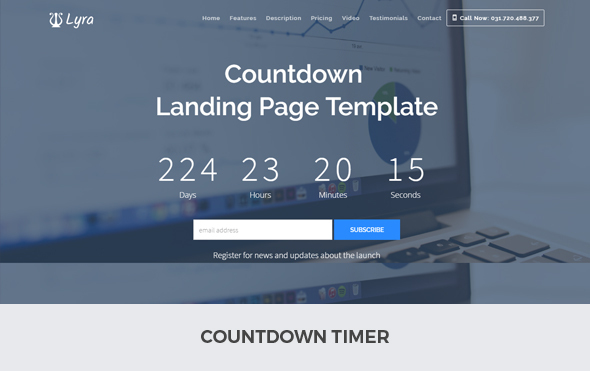 This is comfortable to customize and more conversion focused (business oriented) theme. It is easy to use, and it has perfect pixel design. GardenerPro features responsive design, meaning it changes automatically to fit whatever device or browser it is viewed on. 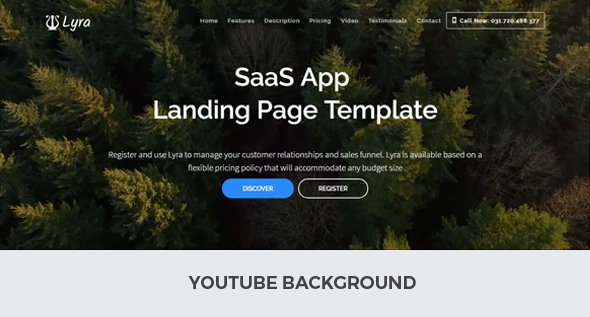 This results in a consistent user experience across all platforms and device sizes.We used the bootstrap structure, and you will get 5+ appealing home page layouts, more than 20 inner page layouts and unlimited features. GardenerPro comes with our powerful custom drag & drop visual composer page builder. 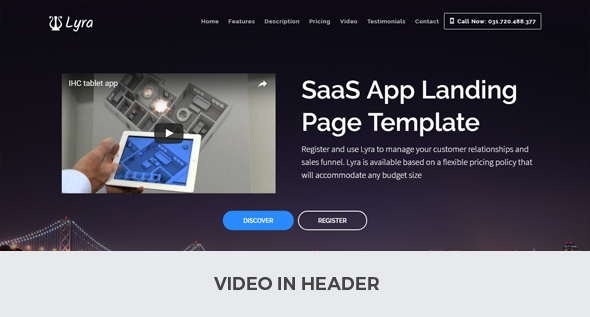 With visual previews in the backend and with features like copy & paste, you will fall in love with this super fast builder. GardenerPro comes with a comprehensive & admin options panel that lets you control every single part of the theme. 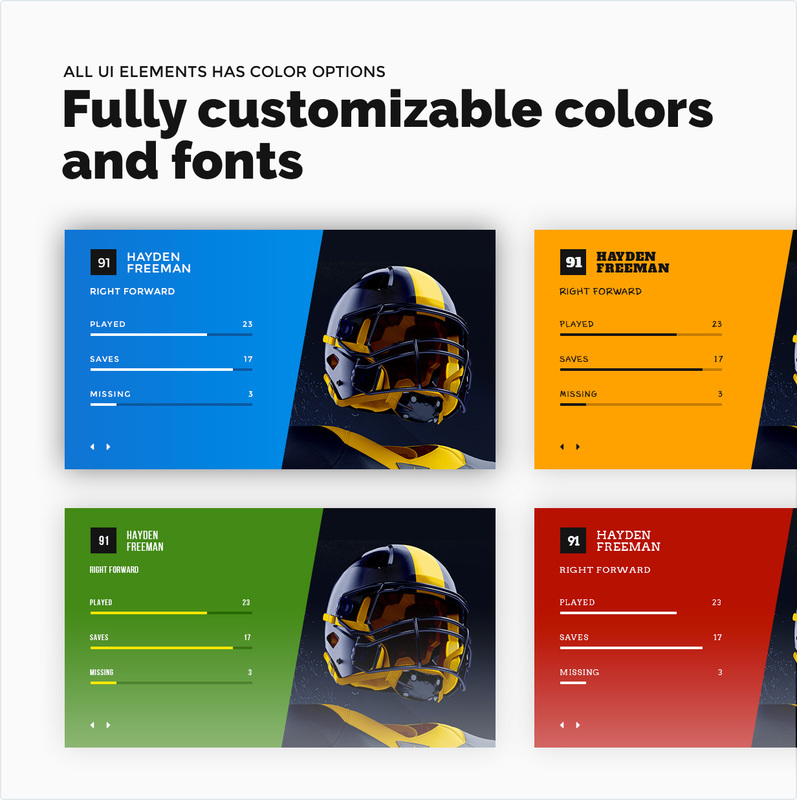 Create unlimited demos with 500 google fonts, advanced color controls to customize the theme to your liking or simply use any demos that we included already. GardenerPro has a balance between beautiful design and functionality. Each demo has been carefully crafted & with balanced typography and layouts you can easily create a great looking websites. GardenerPro comes with more than 30+ different header layout combinations, 4 menu layouts, 4 body layouts & custom footer layouts, which you can combine in any manner. GardenerPro comes packaged with this amazing premium slider plugin worth $19. 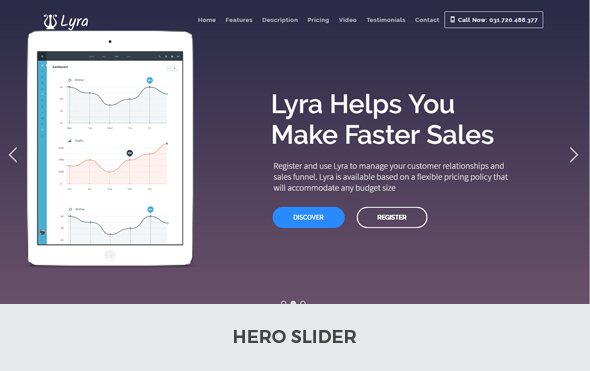 Stunning layered css3 transitions and over a dozen different starter templates, makes this the hottest slider plugin in the market. Responds elegantly to various screen sizes and has been tested to work across devices, from the largest of desktops to modern smartphones. GardenerPro comes packed with over 90 shortcode modules to help style your website content in a simple ways. They are integrated with the page builder for easy use. GardenerPro comes with sample content data and with one click import option to help you get started easily by setting up your site like any of the demos you like. You can mix and match layouts and pages. Choose between masonry, metro, grid, classic, medium or large thumbnail layouts and play with title & meta variations to arrive at the best way to present your blog. You can easily add parallax sections to enhance the visual appeal or create full screen parallax sections to build stunning web pages. Create video background easily in GardenerPro theme. Communicate to your visitors quickly and efficiently using subtle background videos. GardenerPro has innumerous pages which was pre built with in theme which are coming soon, maintenance mode, sitemap, 404 page, faq page and search result page. You can manage all this pages in admin section and edit the style like you need it. In search result page you can include or exclude pages or posts and choose the layout which one you need it. Zapto Design is Multi-purpose WordPress theme With Great Features, With modern and minimal design. 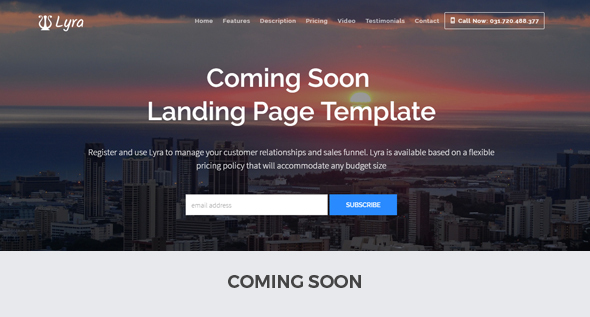 You can use this template for creating Agency, Bootstrap, Business, Construction, Corporate, Landing Page, Magazine, Medical, Multipurpose , Parallax, Portfolio Website. For the owners of cleaning service, maid service, janitorial and maintenance service companies, Ancorathemes has crafted CarpetServ WordPress theme. The catchy vibrant design will give your website fresh and crispy look. The layout includes anything you might need to present your firm to your potential clients. A full pack of shortcodes and widgets contribute a lot to quick and easy content and layout management. Supplied with helpful extensive documentation, Cleaning Company is a perfect WordPress product to deal with. CarpetServ is compatible with a bundle of premium plug-ins: Revolution Slider, Essential Grid, Visual Composer. 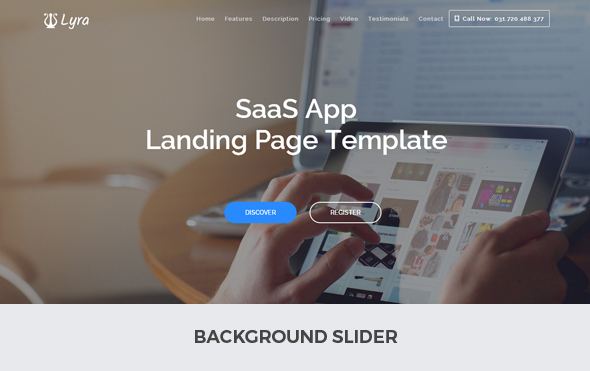 The theme is fully responsive and 100% Retina and SEO ready and fully supported with detailed HTML documentation. InfoCenter helps you to provide Self Service support 24/7, that will increase customer satisfaction. 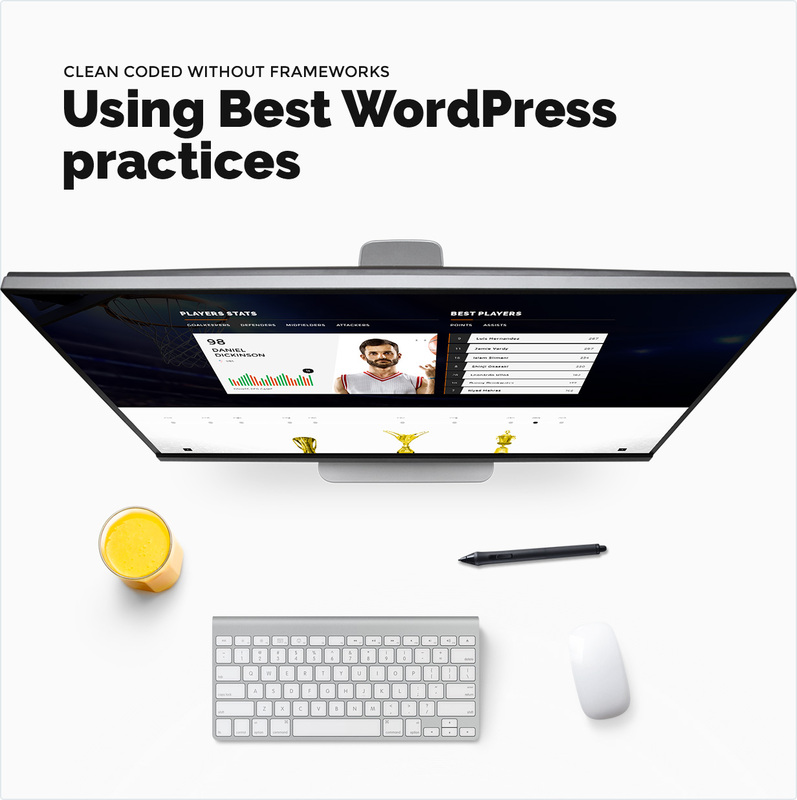 Q/A, FAQs, Knowledge Bases, Forums, Widgetized areas, User points system, Ajax Voting system all in one works smoothly to provide a comprehensive knowledge base solution based on WordPress. Developed by professionals keeping in mind everything you need in a website for providing a support resource for your customers and is super easy to manage. You can use the above login details as your test account or You can open a new account in the live preview site of Infocenter theme and then use that account to test ask question, answer and every other things in the theme. InfoCenter Theme’s mission is to provide effortless help desk support solution which will save time for both supporters and customers when working around issues, each and every element in the theme have been developed very carefully to make sure this theme saves as much time as possible for users. Need a one-page faq section to point users to? We have got your covered. Nice and smooth accordion has been implemented for the FAQs. Question creator or the admin of the website can choose the Best Answer which will include a ‘Best Answer’ tag on the answer. If any question or answer is abusive, users can report it easily with the help of ‘Report’ button visible on the question/answer. Admin of the site can enable point system and allow users to earn points for each question or answer or best answer. Also, the admin can set a minimum points to make a question. Logged in users will have a nice profile page, where they can include their image, social share links, profile description etc. There are 10+ custom widgets such as top authors widget, popular questions/posts widget, login/signup widget etc are included with the theme. Very strong Theme-Options panel is there, so that you can easily configure and change options with a click. Users can optionally include video to the question in order to make the question more clear. All posts/questions can have a ‘Related Posts/Questions’ section at the bottom of the posts/questions. Optionally you can enable or disable it from your admin panel. InfoCenter theme is built with SEO best practices in mind. Valid HTML5 and CSS3 will help your site to do well in search rankings. This theme comes with fully prepared language files ready for easy translation into your language. Translatable .po and .mo files included. 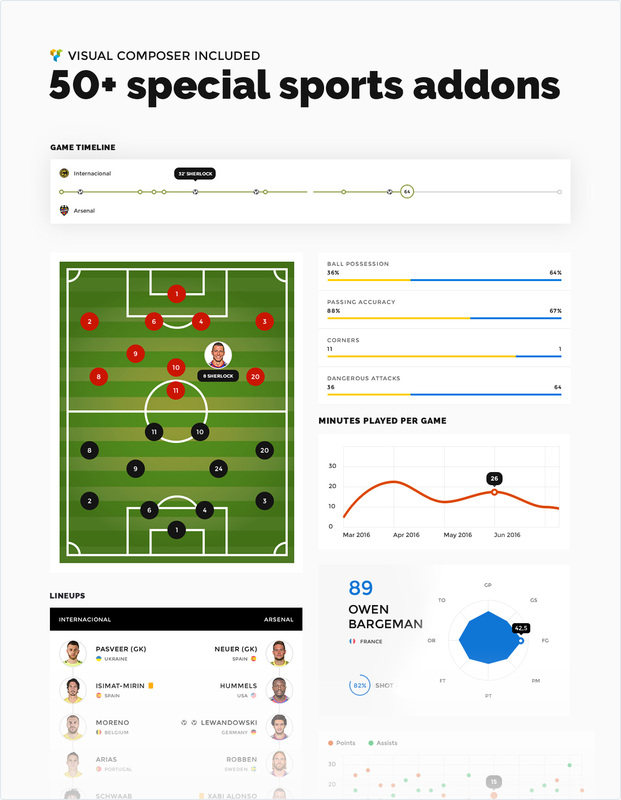 Team is a multisport sport & e-sport WordPress theme developed specially for sport clubs, e-sport themes and different sport events. Our exclusive sport management system allows you to add a new team, player, match or tournament in a few clicks. Provide quick updates for ongoing matches in a text broadcast or make a video broadcast on a special broadcasts page. Announce upcoming matches with such details as time, stadium, weather forecast, referees, team lineups and every player’s positions. 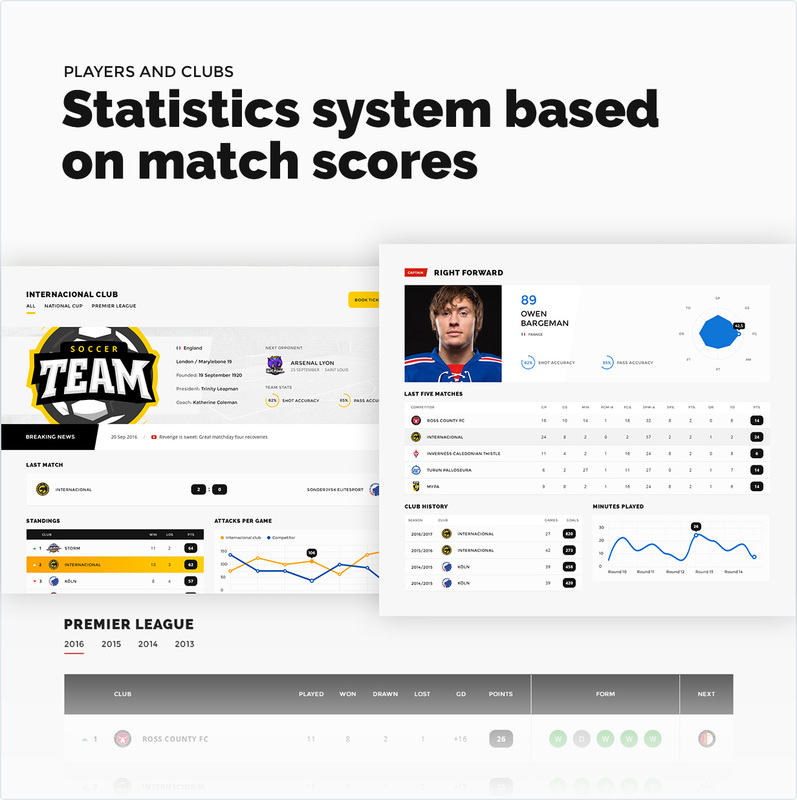 After match is finished, provide users with detailed match statistics. Tournament schedule and tournament tables are there to help you easily keep all the information organized and updated in time. Built with Visual Composer and best WordPress practises, Team will meet yours or your customer needs. Woocommerce is integrated with the theme, so you can create an online shop to sell merchandise and supporting goods. Team designed to be clean and fully responsive, and you’ve got no need to find another solution, Team is here for you. All of the theme’s customizing options are built-in to standart WordPress cutomizer. All of the theme’s widgets and customizing options support real-time editing via WordPress customizer live preview. Customizable background image, and more. Main options: game, match name, first and second team, related championship, match referees, broadcasts, start and end time, status (past, ongoing or future), weather forecast for the match and more. Soccer match player statistics: goals, yellow cards, red cards, assists, shots per game, pass success rate, tackles, man of the match, player activity in match(primary staff, bench, inactive, dropped), team captain. Hockey match overall statistics: goals, shots on goal, faceoff percentage, power play, penalties in minutes, hits, blocked shots, giveaways. Hockey match player statistics: goals, assists, points, plus-minus, penalties in minutes, shots on goal, hits, blocked shots, giveaways, takeaways, faceoff percentage, time on ice, power play time on ice, short-handed time on ice. Basketball match overall statistics: points, rebounds, assists, steals, blocks, turnovers, field goals percentage, three-point goals percentage, free throws goals percentage. American football match overall statistics: first downs, total yards, passing, rushing, penalties, turnovers, punts. Attributes: name, logo, sport, country, custom text attributes. Options: name, game, date start & end, championship logo, participant of the championship, custom text attributes, excerpt. Design pages: shoping cart, checkout, product page, product reviews, products listing, notices and more. 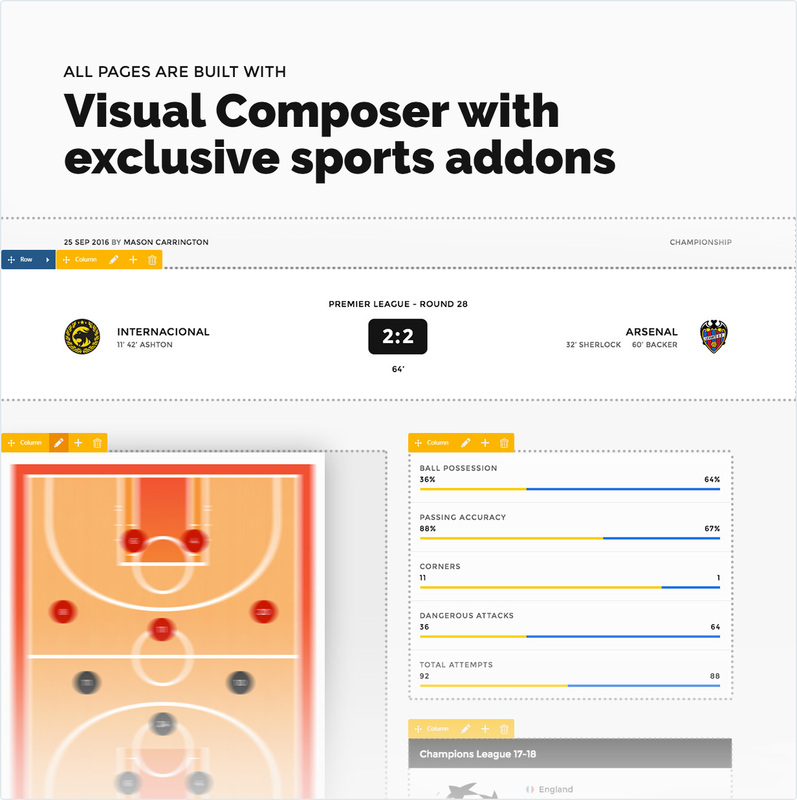 Page Builder: Visual Composer – Visual Composer is an easy to use drag and drop page builder that will help you to create any layout you can imagine fast and easy – no programming knowledge required! Theme Options – An easy way to customize your theme. They allow you to build custom sites without touching a line of code. Theme Options has many advanced features with well placed hooks and filters to adjust every aspect of the user experience. Create Sidebars / Unlimited Sidebars – You can create the custom sidebars. You can re-order with drag & drop. General Sidebar Positions – You can select the sidebar position of categories, posts, pages, tag, author, search, archive and attachment (Left, right or no-sidebar). You can define special setting for each post, page and category. Or you can change all settings as general at one time. Sidebar Select – You can set the specific sidebar for categories, posts, pages, tag, author, search, archive and attachment. Fixed Sidebar – You can active/deactive the fixed sidebar. Blog/Archive – You can set the specific elements for categories, posts, tag, author, search, archive and attachment. (You can active/deactive the elements(author name, date, image, social media etc) for categories, posts, tag, author, search, archive and attachment). Update categories, posts, tag, author, search, archive and attachment layout. Enable or disable post meta. Pages – You can set the specific elements for pages. Enable or disable comment system for post or page. 404 Page – You can set the specific elements for 404 page. Loader – Enable or disable loader status. Header Alternatives – You can set the specific header for categories, posts, pages or general site. You can define special setting for each post, page and category. Or you can change all settings as general at one time. Header Status – You can hide the header for categories, posts, pages or general site. Enable or disable fixed header. 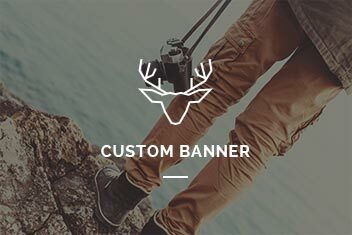 Header Logo Customization – Logo upload, height and width size and other settings. Footer Status – You can hide the footer for categories, posts, pages or general site. Colors – Personalize your theme color as desired. Personalize color as desired for headers, navgation, blog, pages elements, footers, elements and other full layouts. Custom Backgrounds – You can set the custom background. Typography – The web is first and foremost a typographic medium. Because of that, we wanted to ensure that the level of control over your site’s typography was unparalleled in any other WordPress theme on the market. 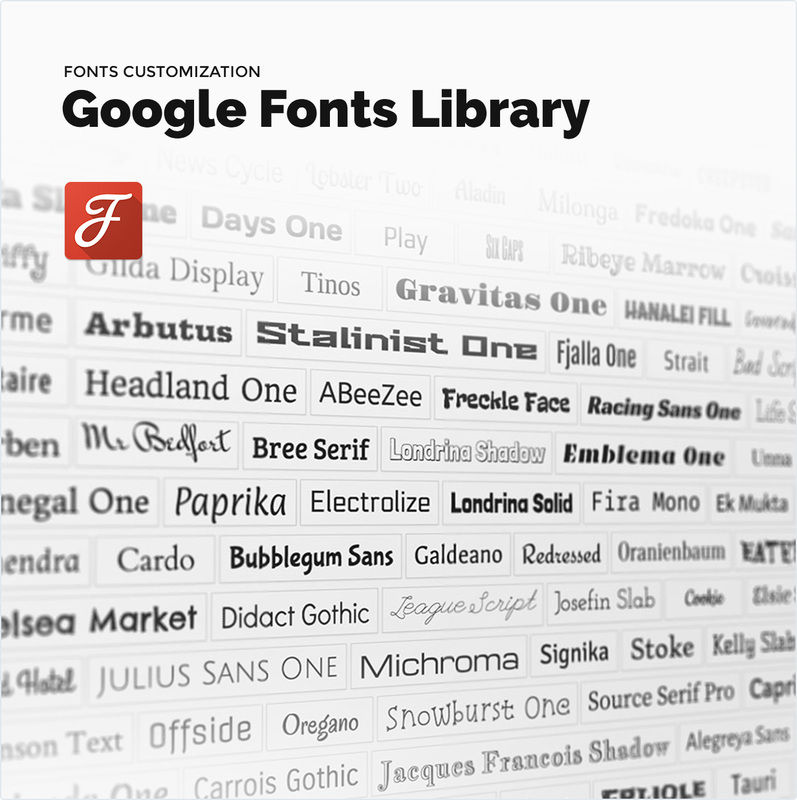 More than 700 Google Fonts! You can set the fonts of headers, footers, posts, page element and other settings. Enable custom fonts and their subsets if desired. Social Media Links – You can set the social media links. Profiles for Facebook, Twitter, Google+, Instagram, LinkedIn, Vine, Pinterest, YouTube, Behance, DeviantArt, Digg, Dribbble, Flickr, Github, Last.FM, Reddit, SoundCloud, Tumblr, Vimeo, Medium and RSS. Social Share – You can set the social share buttons. Site Icons – Favicon, touch icon and icon customize. WooCommerce – You can set the sidebar positions, product column, layout select and etc options for WooCommerce. Unlimited Game – You can add unlimited game. Unlimited Fixtures – You can add unlimited fixtures and fixture tab. Unlimited Player – You can add unlimited player. Team – You can add unlimited team member. Sponsors – You can add unlimited sponsors. Online Equipment Sales – Online sales with WooCommerce. You can unlimited product sales. Forums – eSport is bbPress compatible! Pages – You can create unlimited pages. All pages can change the content as you want. You can build your own layout in a easy way using the avaible drag and drop plugin in a few minutes. You can customize your page the way you want. You can select the header style, sidebar, menu location, page title, excerpt, container for each page. 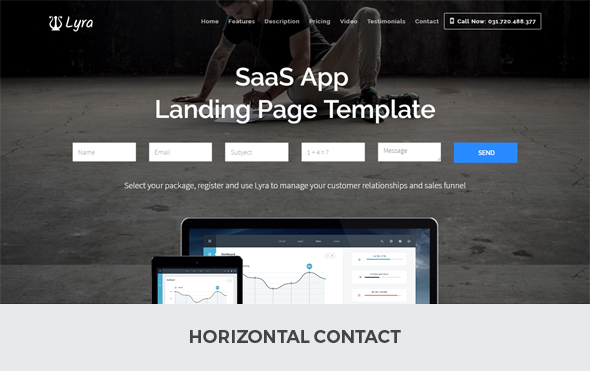 Homepages – 2 homepage is ready! You can create unlimited homepage. All pages can change the content as you want. You can build your own layout in a easy way using the avaible drag and drop plugin in a few minutes. You can customize your page the way you want. You can select the header style, footer style, sidebar, menu location, page title, excerpt, container for each homepage. Layouts – Unlimited page content layouts! Categories – You can customize the categories. You can make design for different categories. You can choose custom header, footer, sidebar position, none sidebar, custom sidebar for different categories. Posts / Blog – You can select the header style, footer, sidebar, menu location, excerpt for each blog. Post Formats – Standard, image, gallery, audio, video, quote and link. Navigation – You can create the unlimited menus. Search – Optional or customizable search system. WooCommerce – eSport is WooCommerce compatible! WooCommerce is a eCommerce plugin that allows you to sell anything, beautifully. Built to integrate seamlessly with WordPress, WooCommerce is the world’s favorite eCommerce solution that gives both store owners and developers complete control. All default WooCommerce settings + WooCommerce shop column option, related posts count selection. 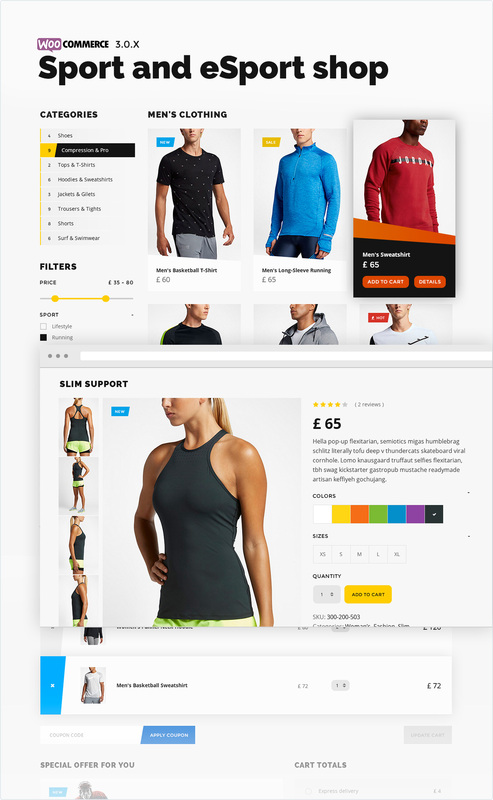 Sidebar selection for WooCommerce page, shop and product. 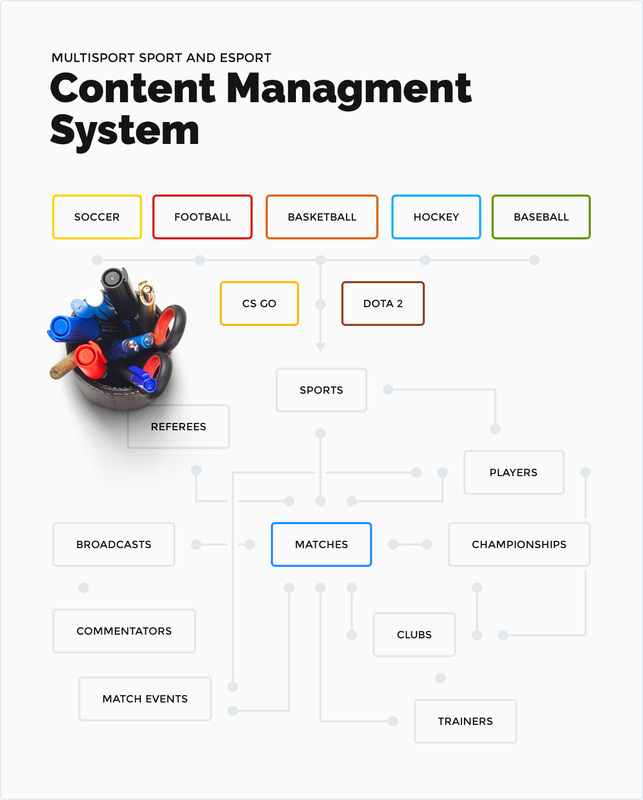 Integrated Social Sharing – Facilitating the sharing of your content is a breeze with eSport. Dynamic Image Sizing – You can resize images automatically. Translation Ready – eSport is translation ready and comes with included .pot file. Updates – Automatic theme update assistant is available. SEO Optimized – Our Code is built with SEO best practice in mind. You can use seamlessly extra SEO plugins. WPML: The WordPress Multilingual Plugin – Fully compatible with the WPML multilingual plugin – create multilingual web sites. Galleries – More than 50 image & video gallery style. Icon Fonts – More than 600 font icons! Custom Widgets – You can customize the widgets or install extra widget. One Click Installation – Theme installation and demo content importer. XML Demo Content – XML demo content importer is available. Comfortable, easy and simple! Widget Importer – Widget importer is available. You can install it in one click. Widgets – More than 30 theme widgets (Extra style alternatives and widget options) + A lot other widgets. Animations – More than 100 animation effects is available. Support – Outstanding support for customers! Support experience is second to none. Documentation – Detailed documentation file is available. Video Guide – Detailed video guide/tutorial is available.